Find the latest & greatest ribbons at May Arts! 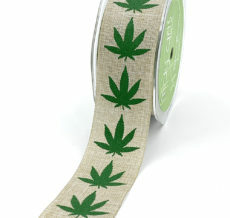 If you think you have seen all May Arts Ribbon has to offer, check out our new arrivals. 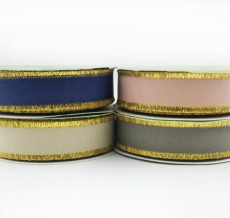 See new grosgrain, sheer, satin, & twill. 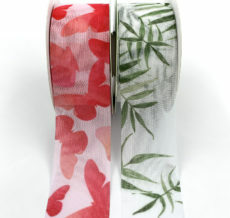 Looking for some new printed ribbon? From the fun scroll prints & faux suede leaves to the traditional plaids & striped ribbons, we have what you are looking for. 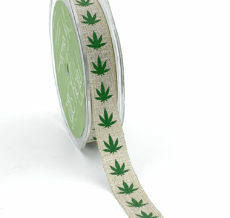 Need a new trimming or embellishment for your craft project? We have that too! May Arts offers new ribbons for gift wrapping, scrapbooking, designing your next gift basket & more! 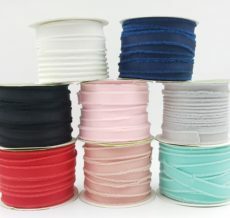 As always, all of our ribbon is held in stock for fast delivery. At affordable wholesale prices, there is always something new at May Arts!